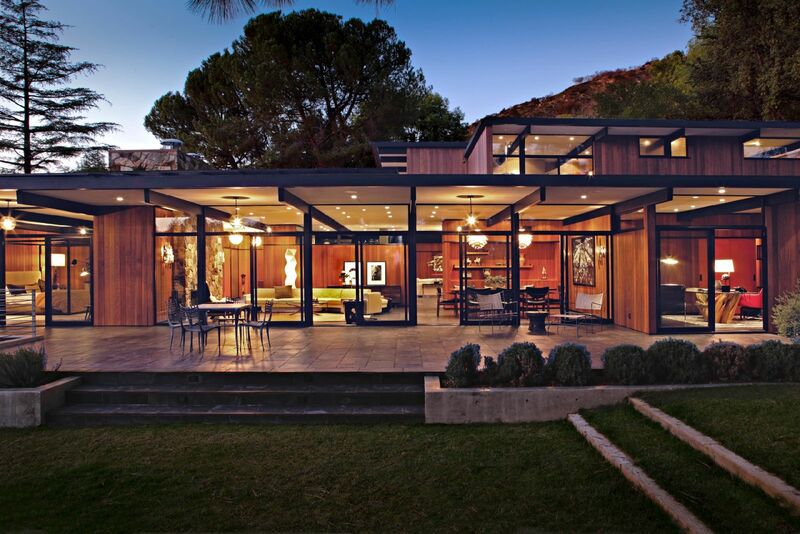 Mid-century modern is an American architectural, interior, product and graphic design movement that became popular from, roughly, the mid-1950’s through the early 1960’s. 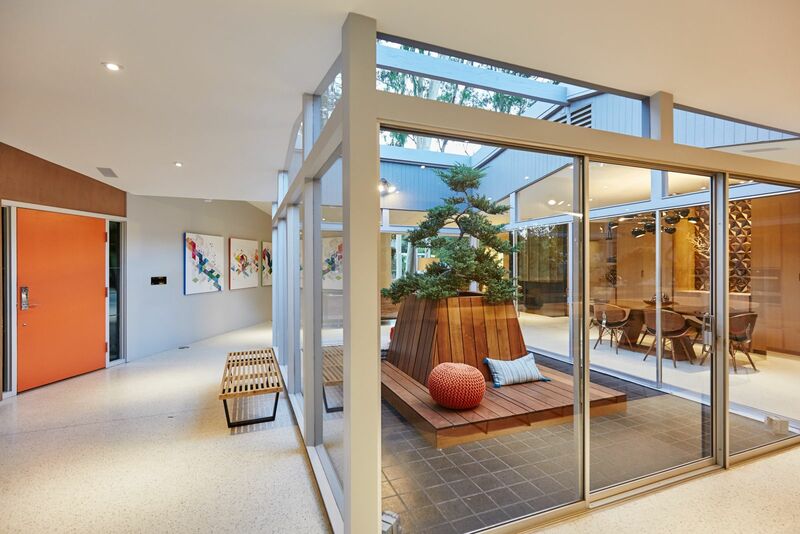 With Mid-century designs, the emphasis is on lifestyle – centered around family and making one’s home a reprieve from the hustle of the outside world. 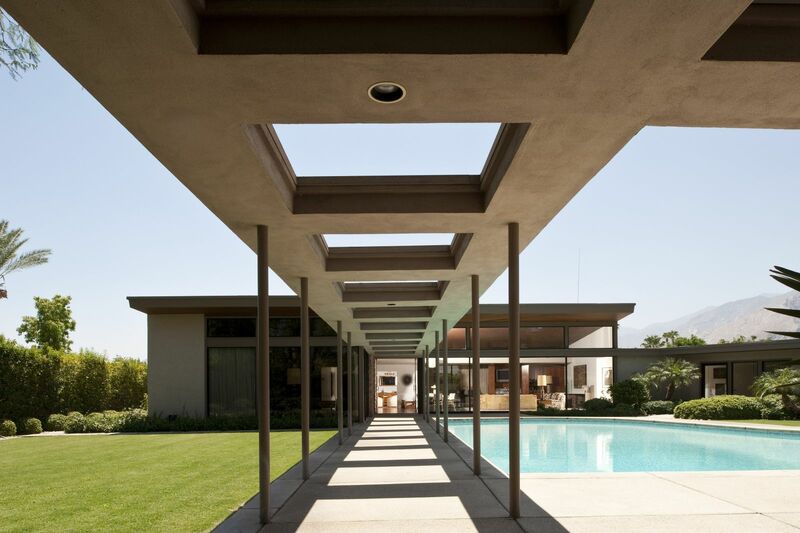 Mid-century modern architecture features flat roofs, angular details and asymmetrical profiles. 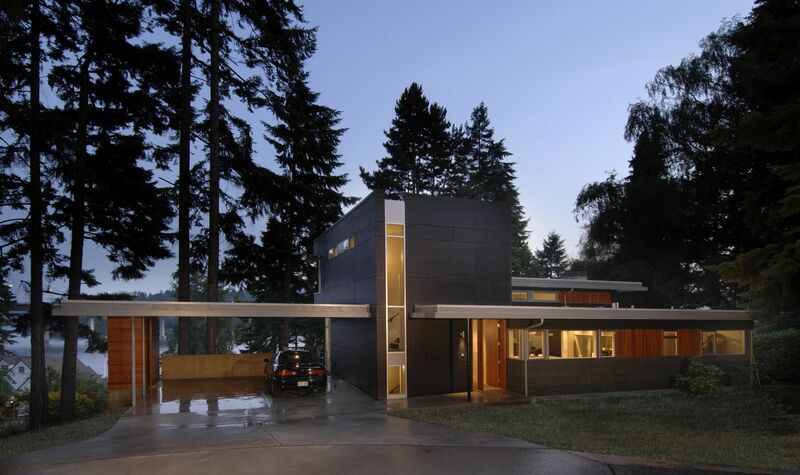 Expansive walls of glass, clean lines and open floor plans are also hallmarks of this residential style. 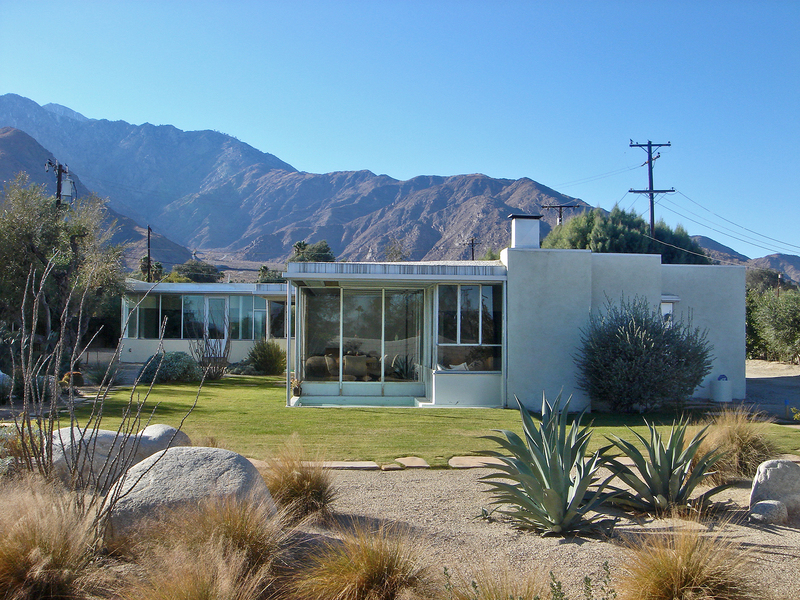 Because of the emphasis of indoor-outdoor living it was and continues to be an extremely popular style on the West Coast and many original designs can still be found throughout Los Angeles and Palms Springs. 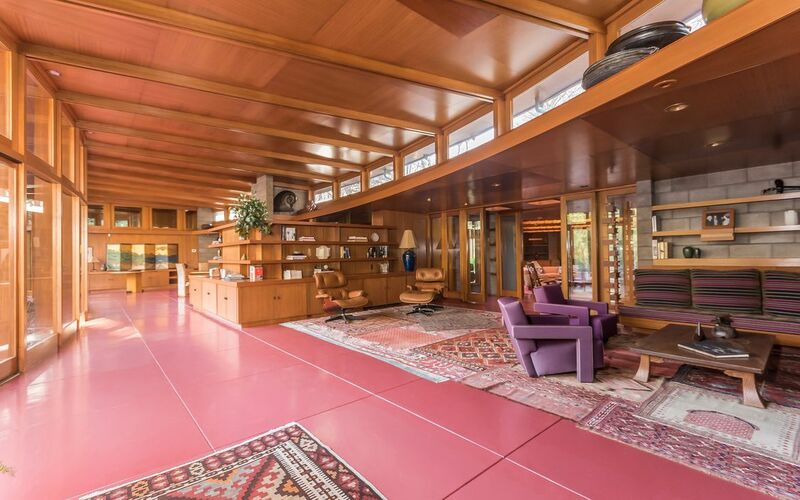 Perhaps the most famous forefather of mid-century design in the United States is Frank Lloyd Wright whose work, although technically not mid-century, became the inspiration for the movement. 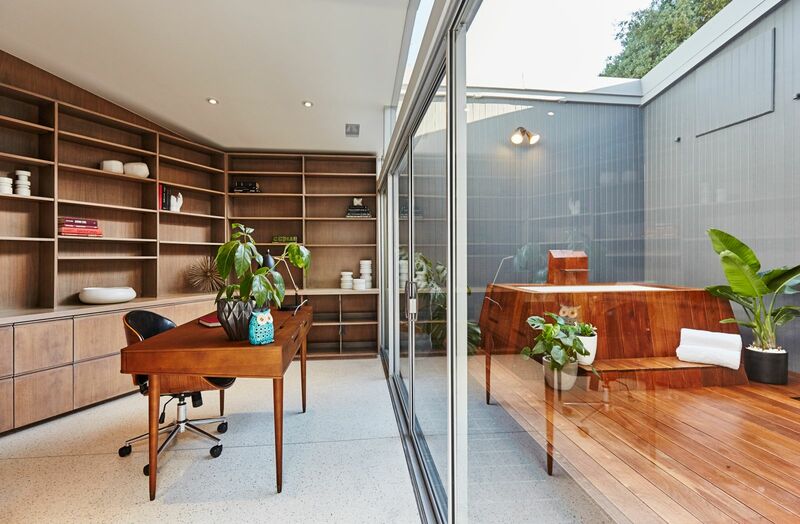 Today, mid-century architecture has been reinterpreted to work seamlessly with the green-house movement; using state-of-the-art, sustainable building materials and finishes. It features organic, quirky geometric and curvilinear shapes made from a mix of natural and manmade materials.